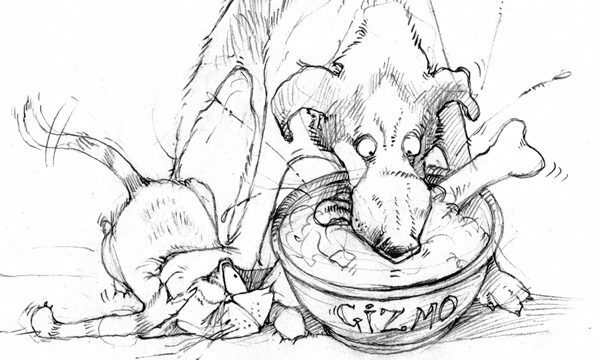 Here’s a selection of character sketches with a bit of WOOF about them! 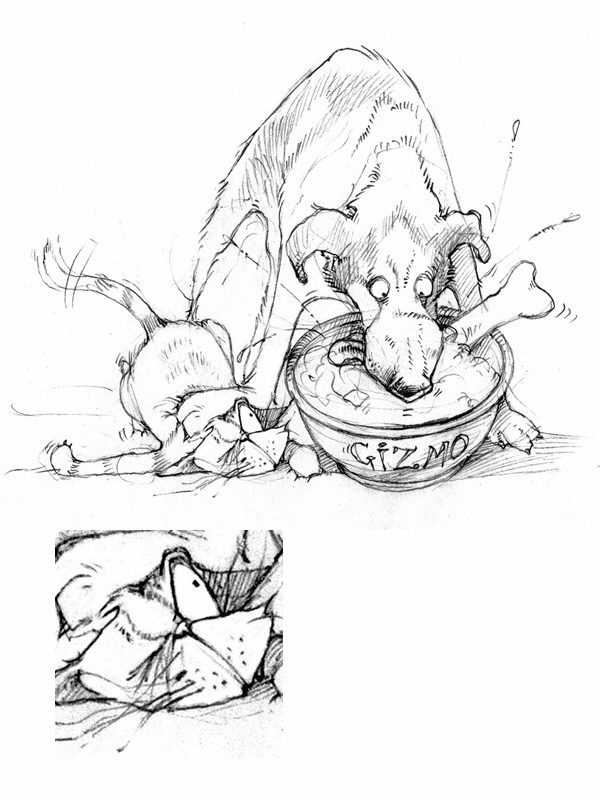 I created the cat and dog artwork for a private commission and its actually a portrait of the client’s pets, aptly named ‘Gizmo and Scats’. This is the visual. 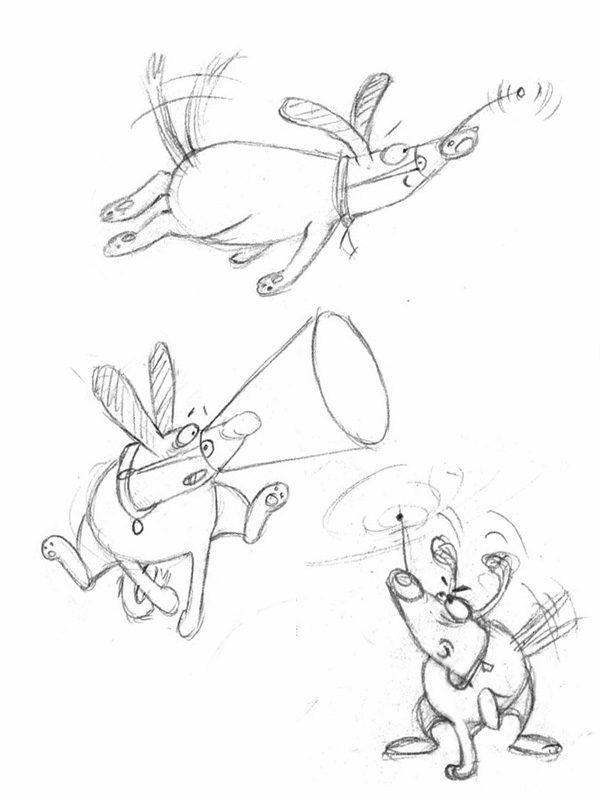 My gadget dog is a series of character sketches I developed for a picture book. As you can see I enjoy adding humour!